Long campaigns to improve road safety in parts of in Ceredigion look to be bearing fruit, after the Welsh Government announced £500,000 of funding to install new safety measures, including 20mph intermittent speed limits at schools. I’ve been working together with councillors, residents and parents at a number of locations throughout the county in order to try to secure improved safety, particularly for children walking to school along busy roads. Measures to improve the situation were delayed after the Transport Minister announced a broader review of road safety at schools across the Trunk Road network. But now it has been confirmed in a letter to me that three Ceredigion locations are among eight throughout Wales that will benefit from a first round of funding to improve safety. The main measures are to be intermittent 20mph speed limits at the A44 near Ysgol Penllwyn in Capel Bangor, and on the A487 at Llanarth and Talybont. The measures are due to come into force by late spring 2015. 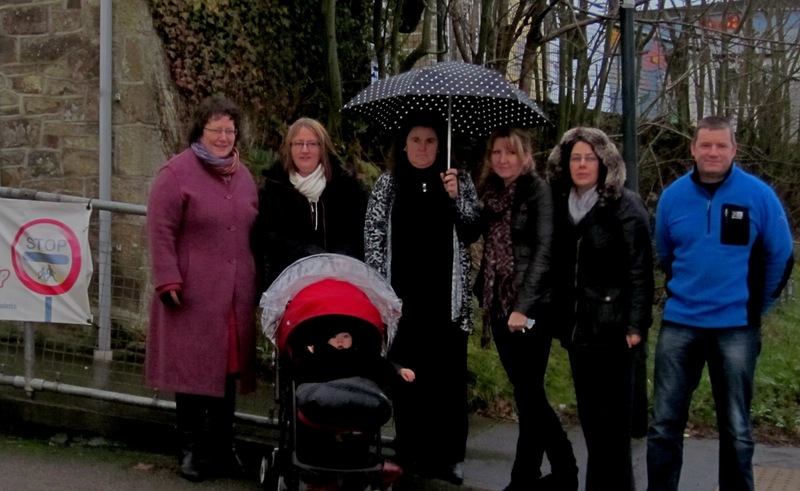 This is progress at last in a number of long-running campaigns, and is good news for parents and children at Llanarth, Capel Bangor and Talybont. I know that there are other locations, such as Penparcau, where we would still like to see safety improved, and I will continue to press the Welsh Government on this. But this a reward for dogged campaigns by residents, parents and local councillors.